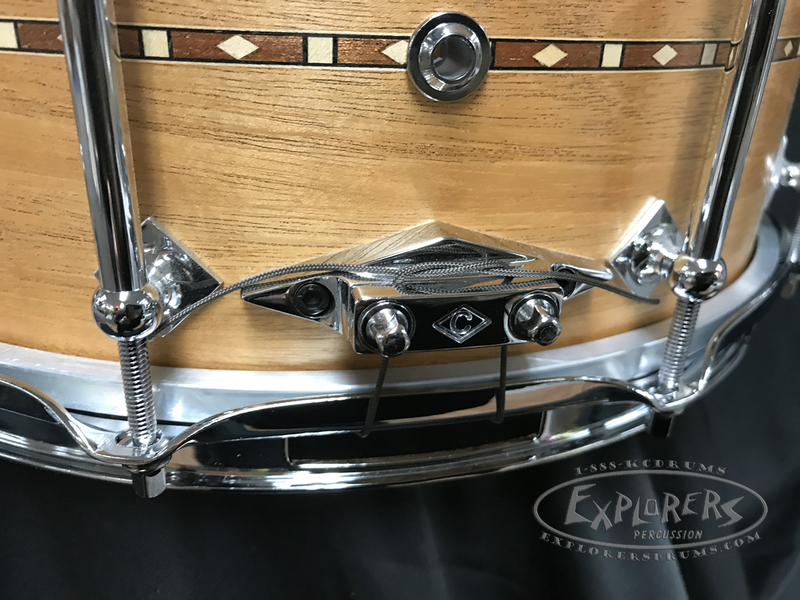 Light and airy, Mahogany has a nice warm, whispy sound that transports you back 60 years. 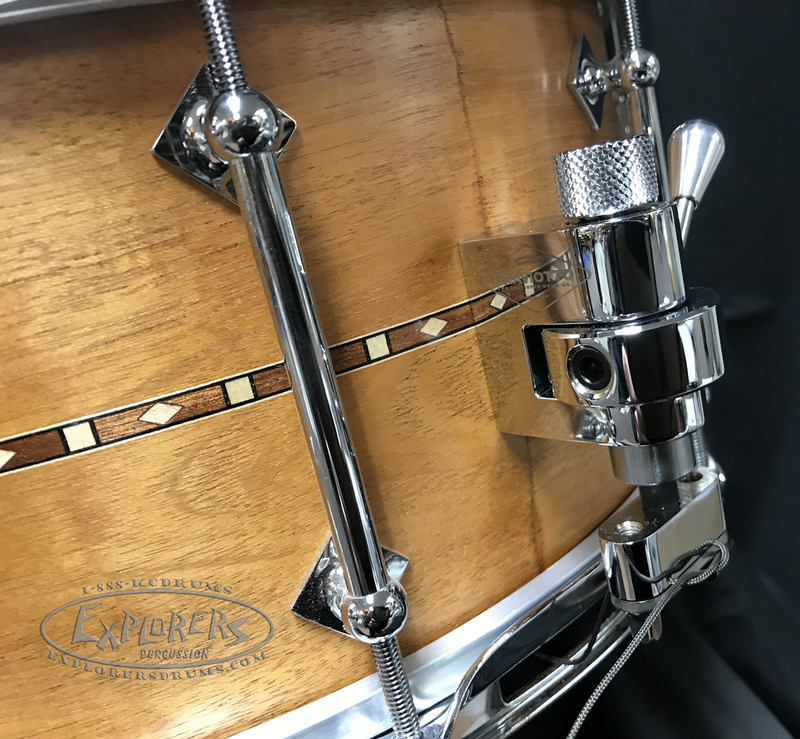 Mic friendly, this wood records very well. 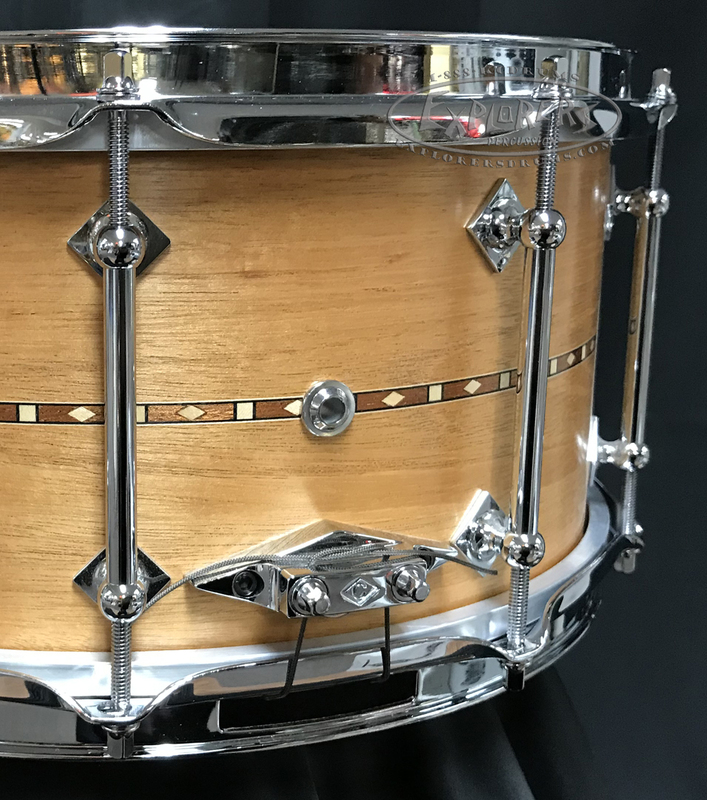 Completely bespoke and entirely handmade, Craviotto Custom Shop snare drums were created to meet the needs of drummers who were seeking a truly customized, personal sound and feel. 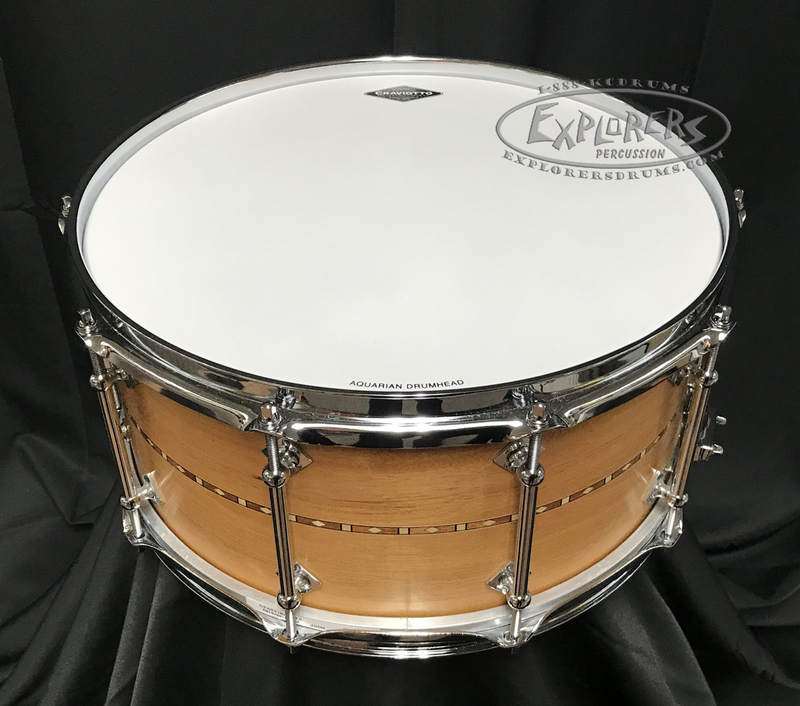 Each Craviotto Custom Shop snare drum is made from a single, solid board of hand-selected premium grade hardwood. 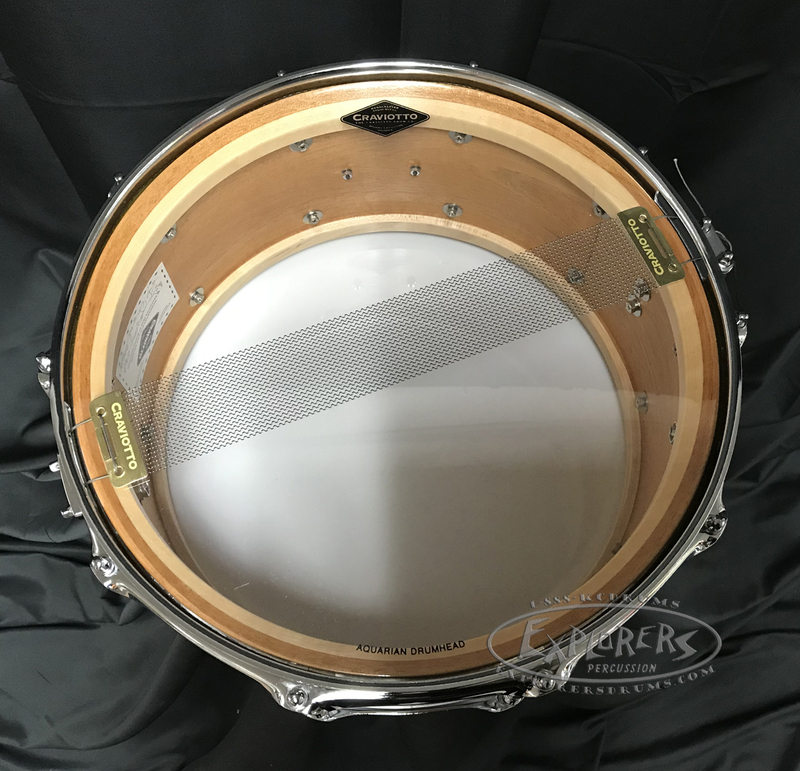 Along with Johnnys unique bending process, we cure and hand finish each shell to ensure strength, stability, and unparalleled performance. 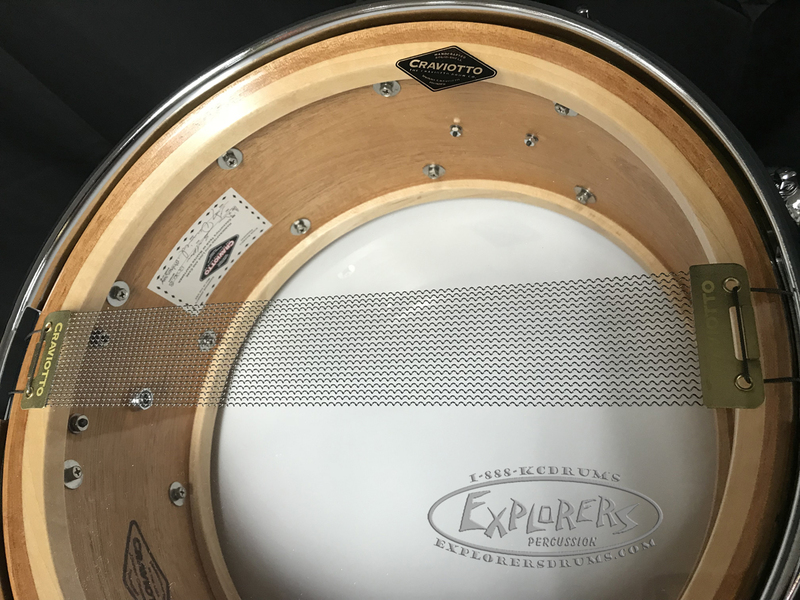 Craviotto Custom Shop snare drums are made to your exact specifications. 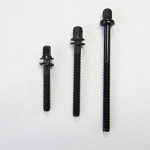 You determine the size, the bearing edges, the inlay options, and the finish. 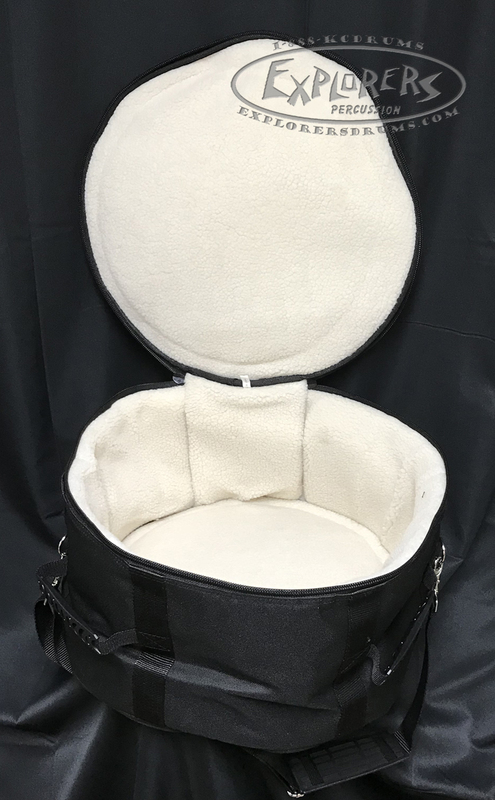 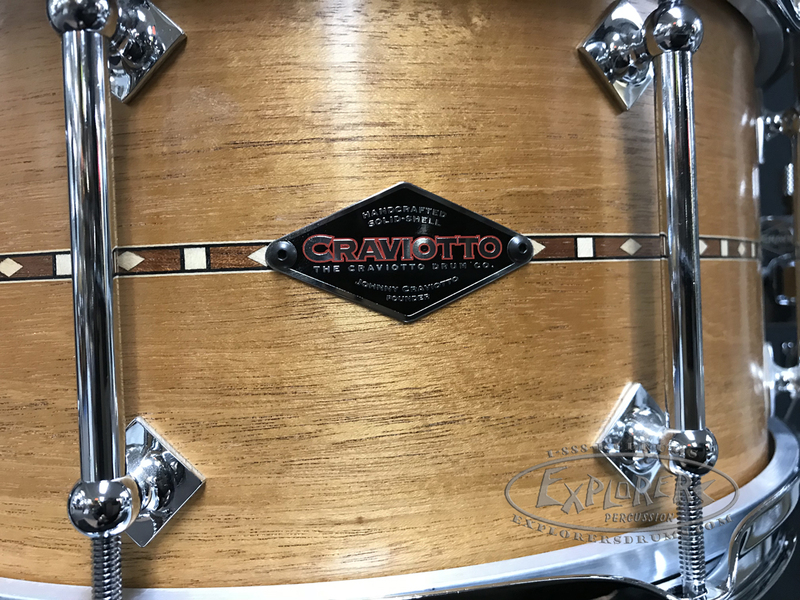 Craviotto's Custom Shop offerings feature our proprietary lugs, as well as the flawless workmanship that has made Johnny Craviotto a legend among drummers and drum builders.